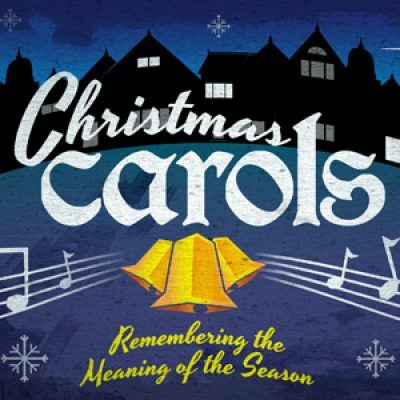 Do you love Christmas carols? Do they bring a smile to your face? Join us this December as we explore the meaning behind the Christmas season. We’ll delve into several of our favorite Christmas carols. As we take a closer look at famous Christmas carols and the truths they reveal about Jesus, we’ll see how these carols remind us to appreciate the true meaning of Christmas. Experience God’s power and love during the Christmas season in a fresh and new way. Will you join us? See you at church this Sunday, 10:30 am.